Why do we love the North? We simply can't get enough of the North! Chelsea is a born and raised Yukon girl who shared the secret of the North with Andrew (Ontario) over 10 years ago. We've both come to realize that there just isn't anywhere in the world that compares with the natural beauty, rivers, mountains, glaciers, northern lights, small town charm and wildlife. While we both love to travel and see the world we can always feel the inner pull slowly drawing us back home. If you are visiting or thinking about visiting the Yukon please let our stories inspire you and as always please let us know how your trip goes! Or shoot us an email with any questions or thoughts you might have about your trip. Click on the photos and links for more info (where available). 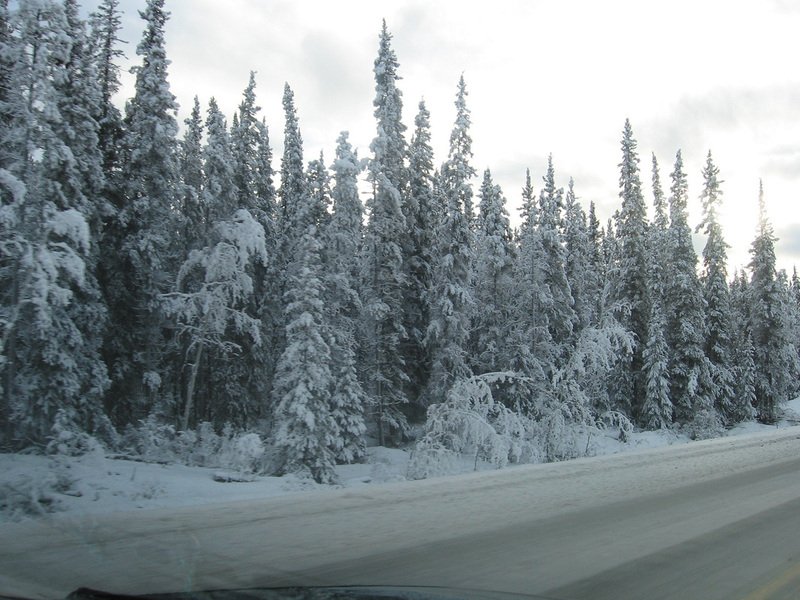 From Teslin to Dawson City in 14 days. From Skagway to Fraser Pass in the Yukon. Can be done in 3-5 days comfortably. Some crazy people run it in 1 long day! 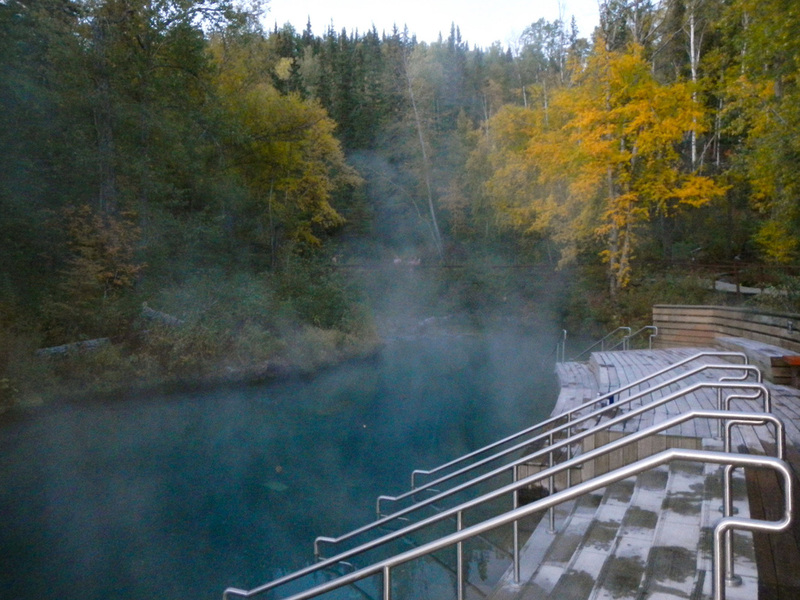 Nestled at the base of the St. Elias Mountain Range this small town is full of charm. Stop by the Village Bakery for a sour dough cheese stick or the Friday Night Salmon Bake with live music. Don't miss the Kluane Mountain Bluegrass Festival in mid June. Or spend some time hiking in Kluane National Park including the Kings Throne trail, mountain biking or whitewater rafting on the Tatshenshini River! Rich gold mining history, can-can dancing and the Dawson City Music Festival (DCMF to us locals) in later July. 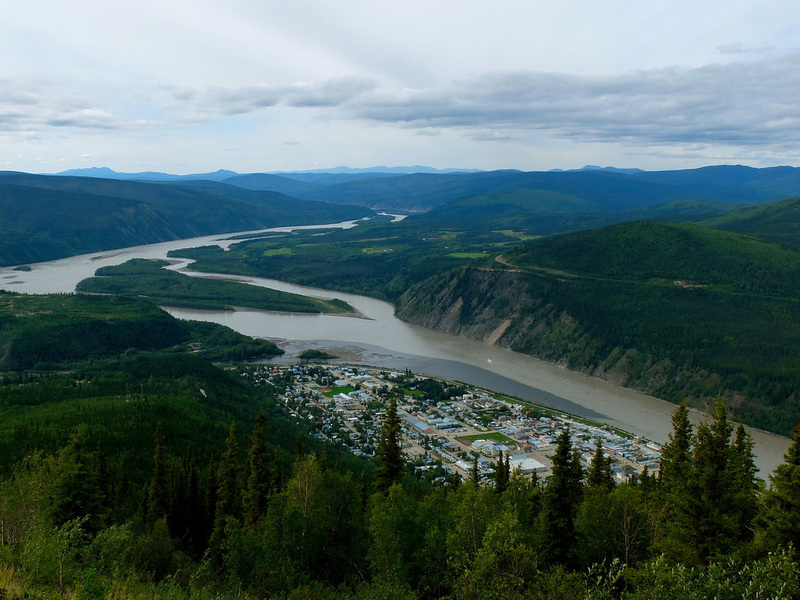 Dawson City is the last stop for the Yukon River Quest Canoe and Kayak Race in late June, as well as a popular end for many Yukon River canoers throughout the summer. I know, it's in BC but you get there from the Yukon and is really an honorary Yukon town. Check out the annual Atlin Music Festival in July. So so good, you MUST stop here on your way up/down! 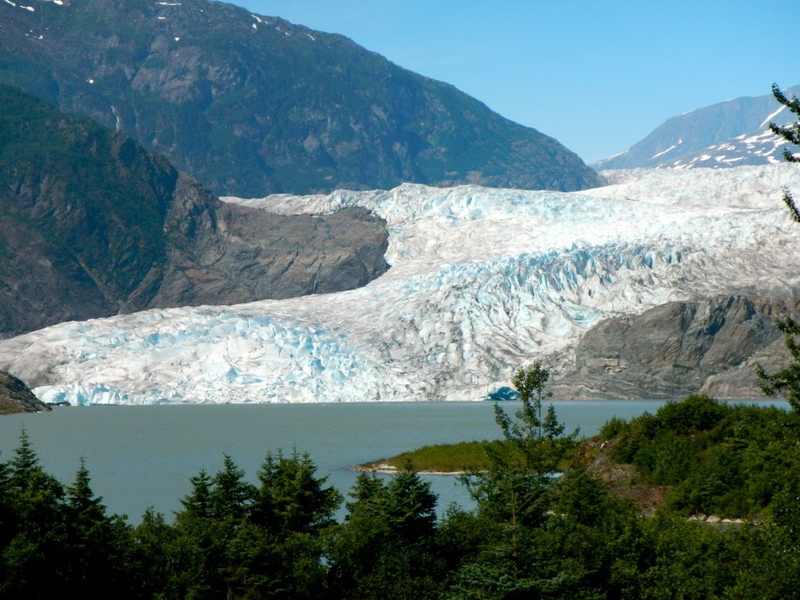 Cruise ships, humpback whales, sea lions, eagles, glaciers, hiking and more!